mining industry as power supply for the main board, graphics card and other parts. 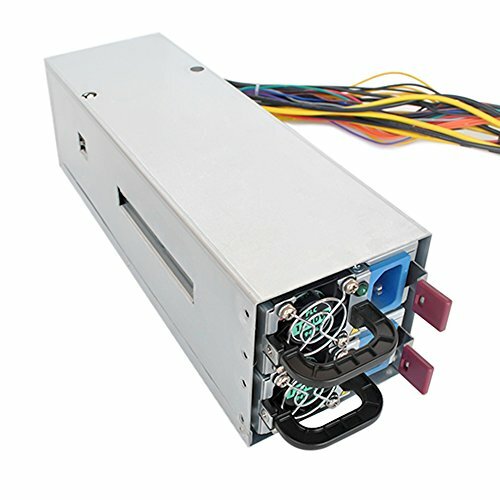 Mining PSUs - Equipped with rated power for 2600W and 24*6+2Pin connectors supporting multi GPUs Crossfire. 80 Plus Platinum Certified - Deliver up to 94% efficiency and reduce operating cost. 40mm Dual Ball Bearing Fan - Providing maximum airflow and near-silent operation. Universal AC Input Design - Stable enough for 90-260V voltage input available.